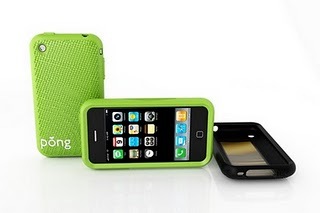 iPhone anti-radiation case | Ooh, my favorite! ugh that’s awful!!! hopefully he’s fired soon. thanks so much for joining in! pass on the word! I would love to hear the review on this! Yes, I can’t wait to follow-up on this one. As long as call quality is still all good I think I’ll be set for a nice review.